With the exception of certain bodies such as NASA and DARPA, government organizations aren’t known for fostering innovation. Likewise, government intelligence agencies aren’t known for being particularly open to sharing ideas or expertise. But that is starting to change. The UK’s National Cyber Security Centre, founded in 2016, is designed to help the public and private sector better protect themselves from computer security threats by better sharing information and providing guidance. 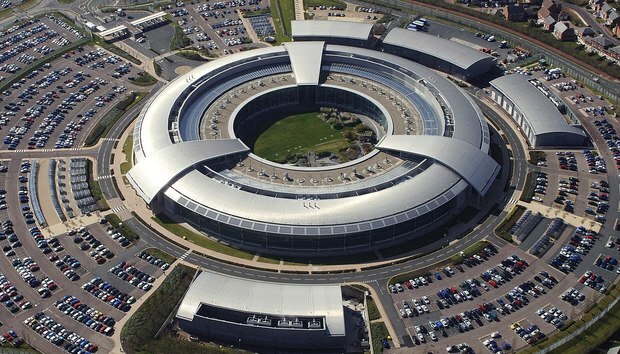 As well as sharing information, intelligence agencies are starting to share code. Between them, the NSA, GCHQ, and even Canada’s CSE have shared dozens of tools with the IT community as Open Source projects. And now they are even looking to offer startups guidance to foster innovation in the name of helping organizations be more digitally secure.